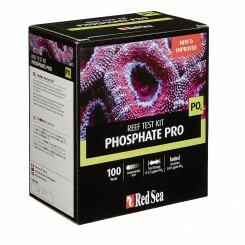 Amazing Value. 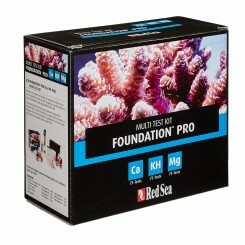 High quality and reliability. 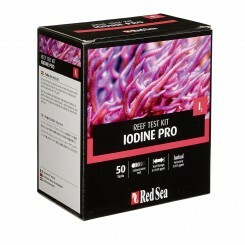 This kit combines three tests in one – Iodine, Potassium and Iron. 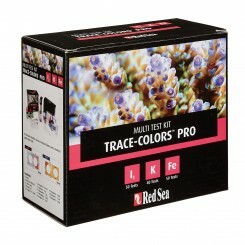 Easy to use colorimetric comparator and titrator Affordable reagent refills Kit includes 50 Iodine, 40 Potassium and 45 Iron tests. 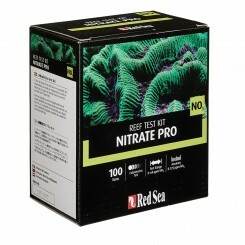 Reagent refill for Red Sea Nitrate Pro Test Kit. 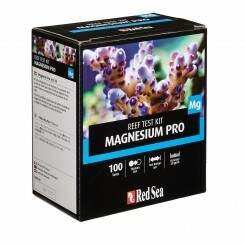 Enough reagent for 100 tests. 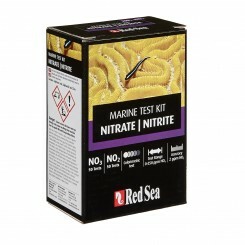 Red Sea reagent refills make this line of test kits one of the most affordable high quality test kits available. 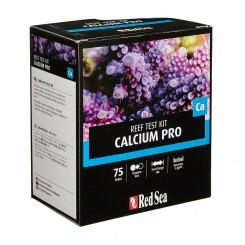 Reagent refill for Red Sea Calcium Pro Test Kit. 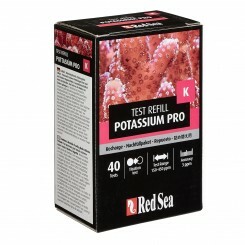 Enough reagent for 75 tests. 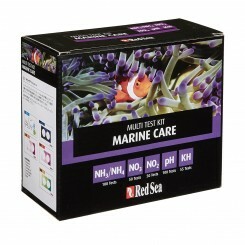 Red Sea reagent refills make this line of test kits one of the most affordable high quality test kits available. 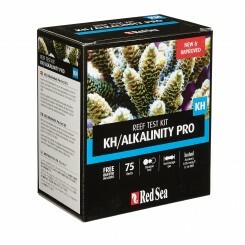 Reagent refill for Red Sea Alkalinity Pro Test Kit. 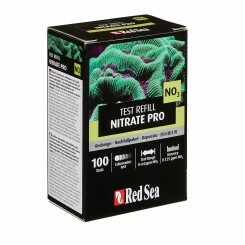 Enough reagent for 75 tests. 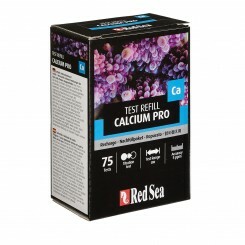 Red Sea reagent refills make this line of test kits one of the most affordable high quality test kits available. Reagent refill for Red Sea Iodine Pro Test Kit. 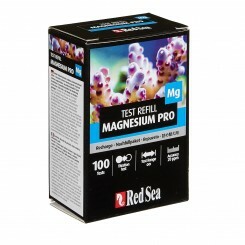 Enough reagent for 50 tests. 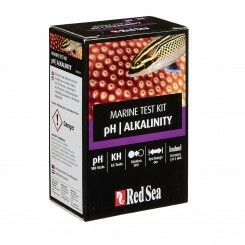 Red Sea reagent refills make this line of test kits one of the most affordable high quality test kits available. 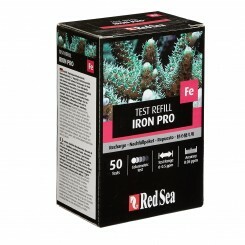 Reagent refill for Red Sea Iron Pro Test Kit. 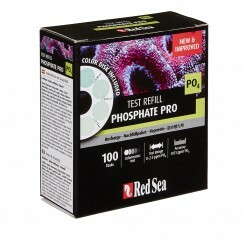 Enough reagent for 50 tests. 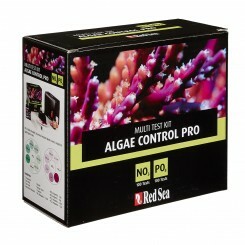 Red Sea reagent refills make this line of test kits one of the most affordable high quality test kits available. 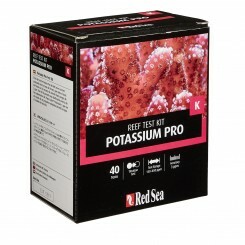 Reagent refill for Red Sea Potassium Pro Test Kit. 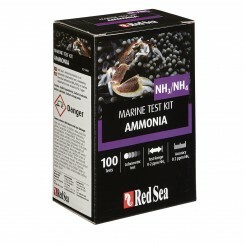 Enough reagent for 40 tests. 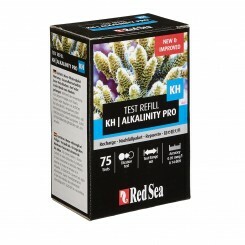 Red Sea reagent refills make this line of test kits one of the most affordable high quality test kits available.